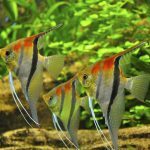 In several ways, saltwater aquariums and freshwater aquariums differ. Obviously, which kind of fish to live is the most evident distinction. Yet, moreover, it must be remembered that a more complex caring and maintenance is required by a saltwater aquarium. 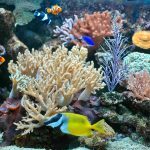 Saltwater aquariums need a regular basis cleaning–if possible, every two weeks. This can be done by siphoning the wastes and refilling the tanks with clean water. 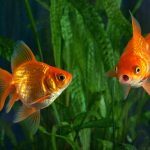 However, frequent cleaning is not a good idea since it may damage the tank’s fragile ecosystem and remove the beneficial bacteria. In trying to avoid annoying algae issues, phosphate drops can be useful. Also adding a clean-up crew of snails and hermit crabs can be a great means. Make sure too, that the water is in the same temperature, salinity and PH level to prevent any “environment shock” to the saltwater fish. The pumps must also be in tip-top shape and should be cleaned every month. Dirty pumps can increase the temperature in the tanks, which is potentially dangerous to the fishes. 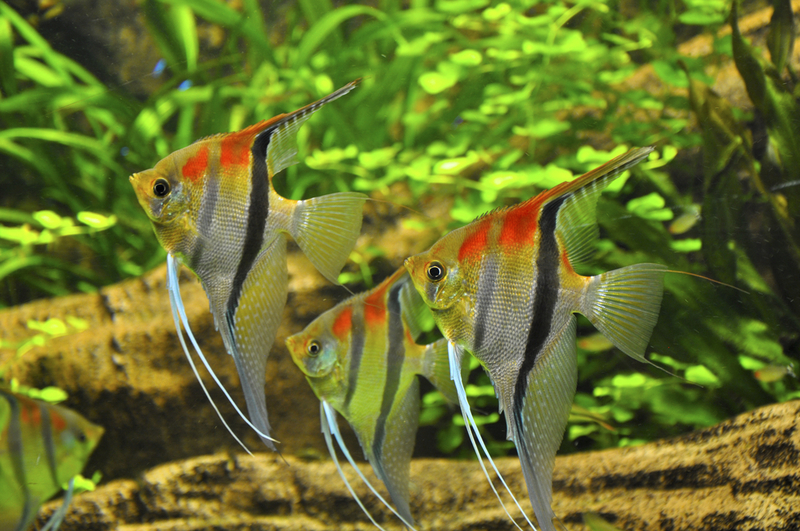 Clean the protein skimmers and filters once a month, since they serve as the lifeline of the tank and keep the water pollutants low. Failure to do this can lead to algae blooms, high nitrate, high phosphate, and stressed fishes. 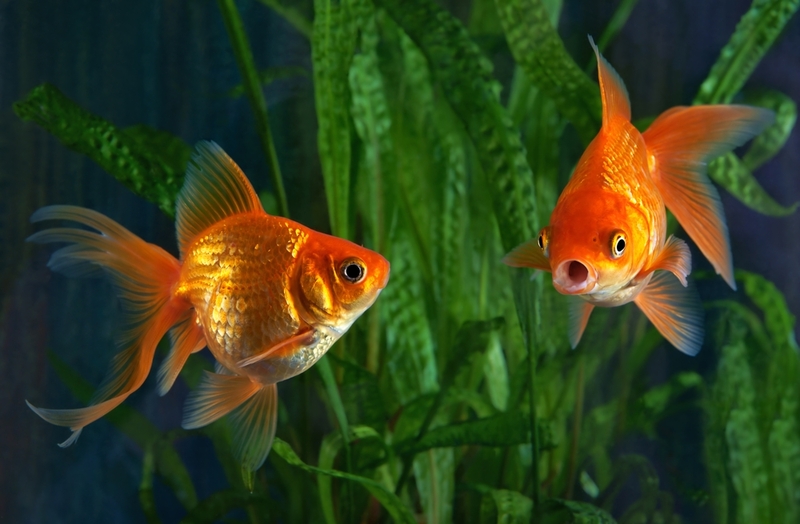 Moreover, knowing potential aquarium dangers and avoiding them must be considered. These possible dangers include fish bites or pokes, cuts from sharp edges of dead corals and live rocks, electrocution, and bacterial dangers. 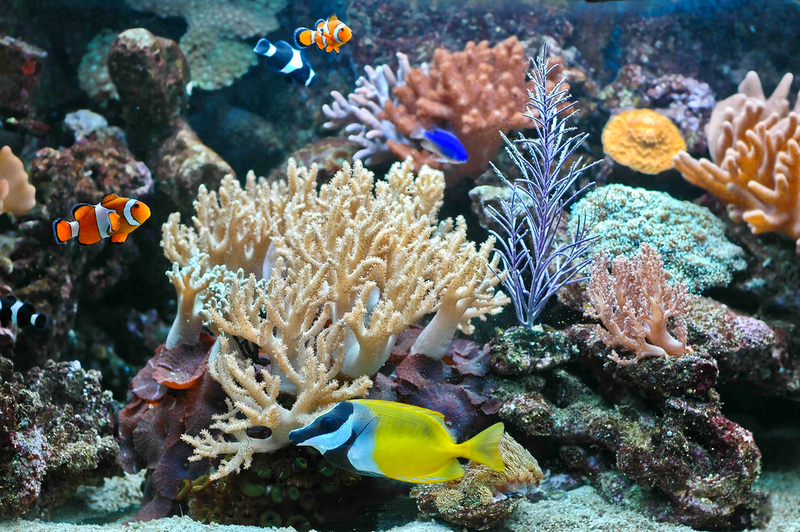 Here’s a final tip: Never use chemicals which are hazardous to the creatures when doing saltwater aquarium maintenance. Fish welfare must always be the utmost concern.